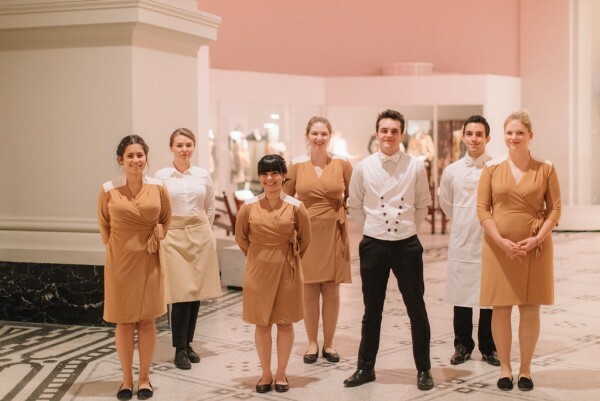 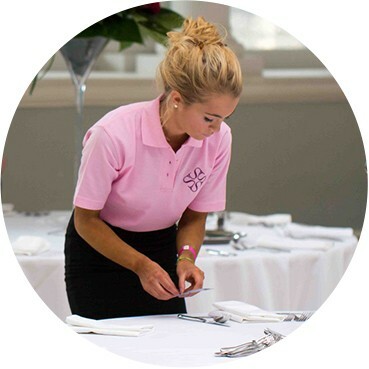 the right event staff can make all the difference to the success of your evening. 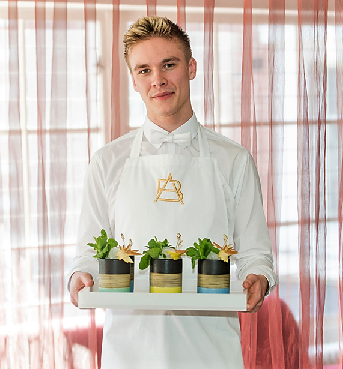 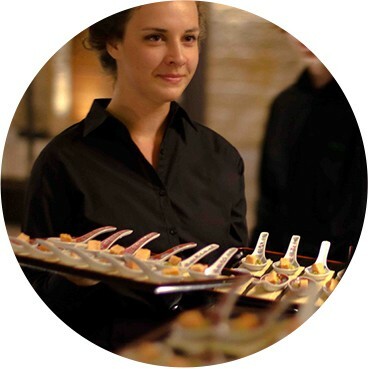 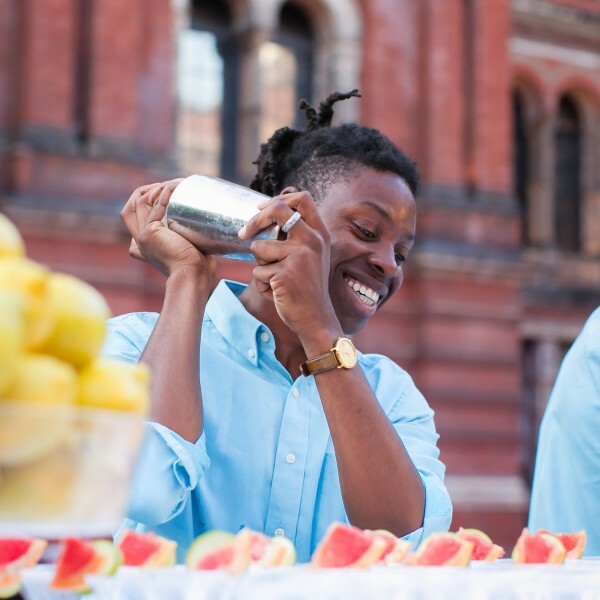 At Splendid we specialise in supplying exceptional staff for high profile events. 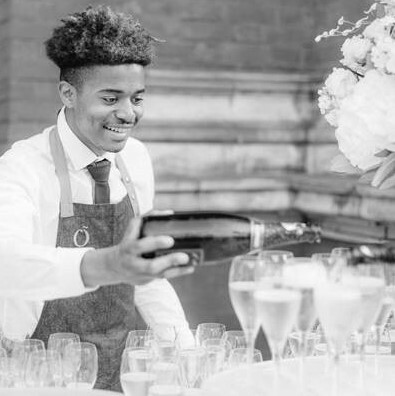 We know just how important it is to match the right team to the right occasion, and we use our vast knowledge and experience to ensure that you and your guests enjoy a truly memorable event. 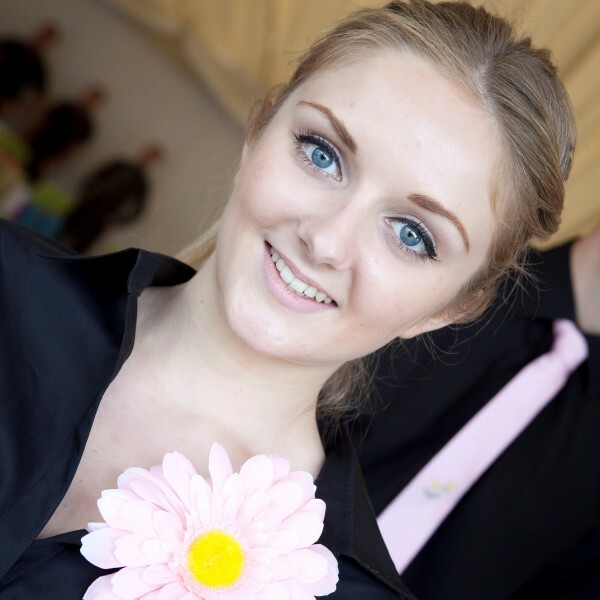 We make a point of selecting charismatic, enthusiastic and bright young people for our team. 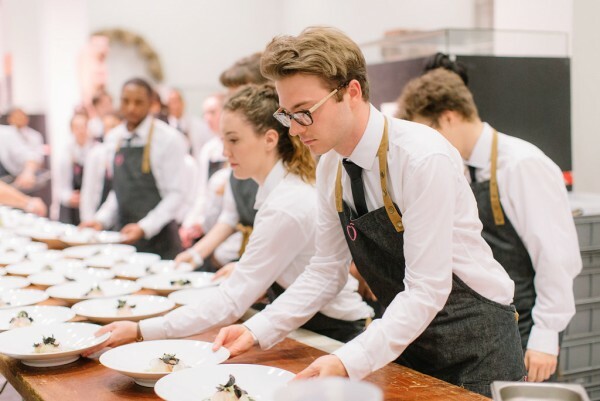 We then train them to the exacting standards our clients have come to expect of Splendid waiting staff. 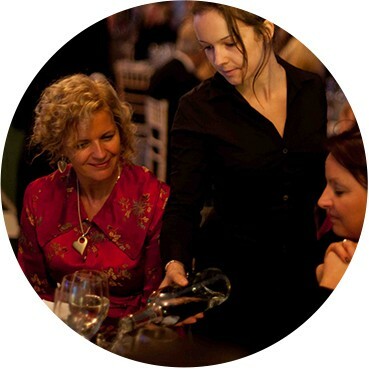 We also believe in promoting a real sense of community amongst our teams. 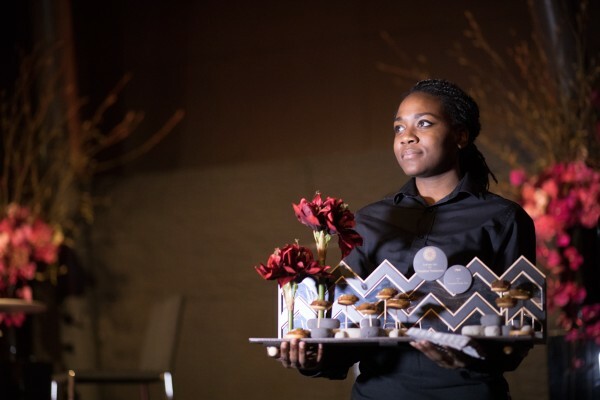 Knowing that they are part of something special ensures that they give the very best of themselves at every event – no matter how big or small. 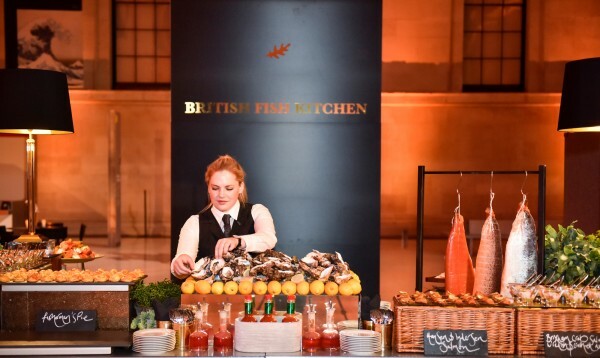 This, combined with our bespoke service and attention to detail has helped to make us one of the most in demand event agencies in the UK. 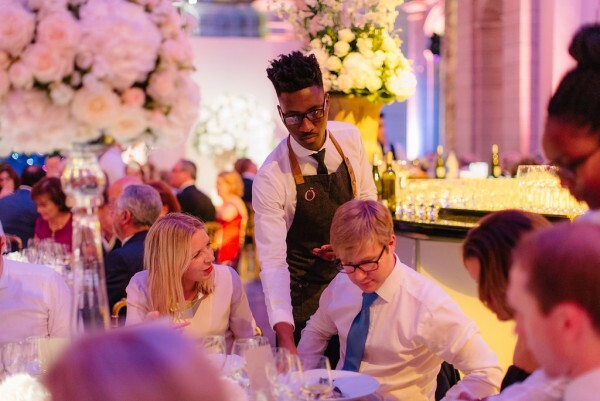 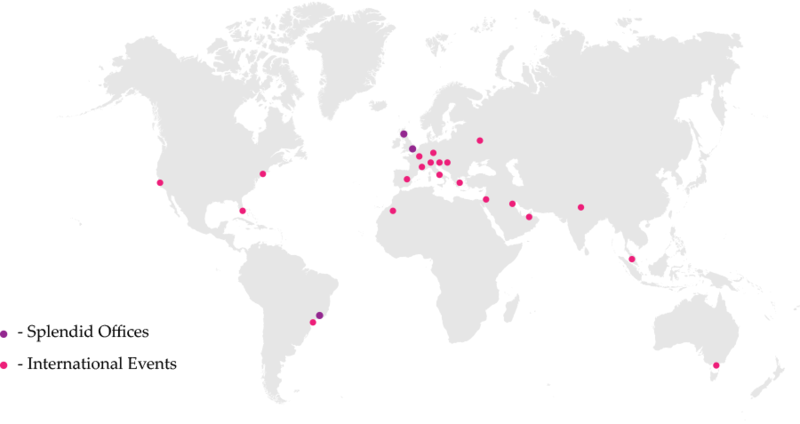 With offices on either side of the Atlantic we are perfectly placed to provide you with event staff both at home and abroad.